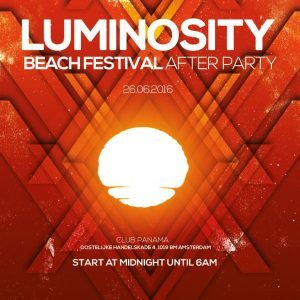 Picture this: sandy beaches, blue skies, waves touching the shoreline, nice cocktails and people dancing to the massive sounds of some of the best dj’s in the world! 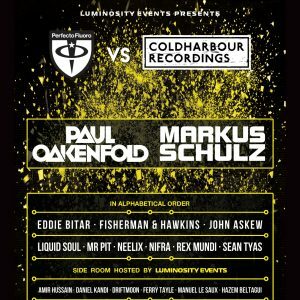 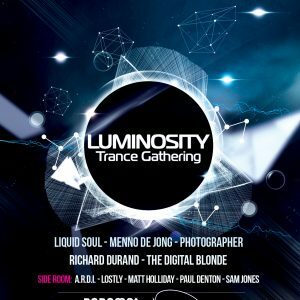 Asking the true trance fans: What was the best party of 2010? 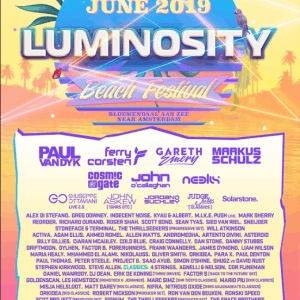 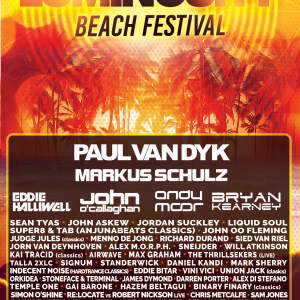 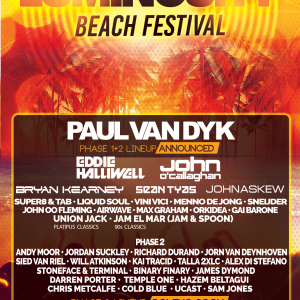 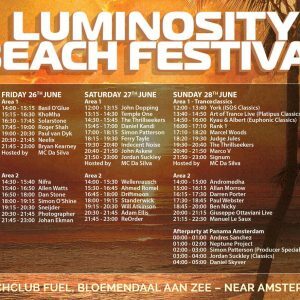 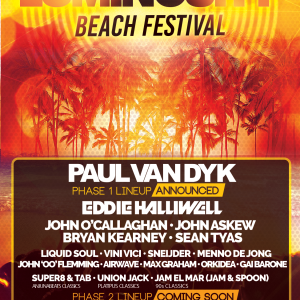 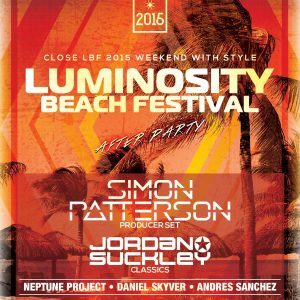 All of them will answer: “Luminosity Beach Festival!” Why ? 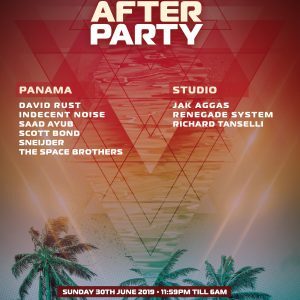 Because it had the best music, ambiance, people and artists and that is what it’s all about… The reactions on the 2010 edition were crazy and about 3000 clubbers from a staggering 25 different countries took part of an amazing weekend.